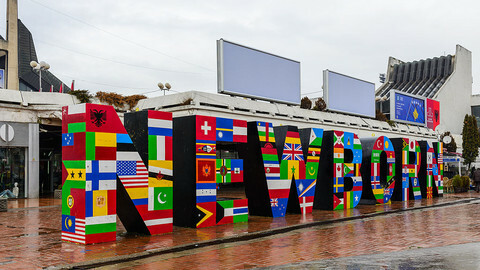 In November, Interpol's General Assembly will vote on whether to admit its newest member: Kosovo. The question of Kosovo's admission to Interpol is a significant one — not just for Kosovo itself but for the world at large, and not just for its practical consequences but for the deeper questions it raises. On its face, there would seem little question that Kosovo's membership in the world's largest international police organisation makes sense. Interpol exists to facilitate cooperation amongst police forces, a need that has never been more relevant. Policing, unfortunately, has remained a fundamentally local endeavour, tethered inside of national borders and bogged down by roadblocks and bureaucratic hurdles whenever international cooperation is required. Criminality, on the other hand, is an increasingly global affair. From drug running to human trafficking, and from cyber-crime to money laundering, modern criminal cartels and syndicates don't just operate across borders, they set up deliberately to exploit them. The resistance to Kosovo's proposed membership comes from countries that don't seem to oppose the obvious practical benefits but are concerned instead with possible political implications for the recognition of Kosovo as a country. Serbia has maintained an active campaign against Kosovo's Interpol membership, despite the obvious benefits it would see from any reduction in crime for its neighbour. It isn't difficult to read between the lines: Serbia opposes the decision because it stands against what it fears could be a gradual perceptual shift by the global community towards further recognition of Kosovo as a sovereign nation. It is not alone in adopting this strategy. China, with its perennial insecurities about its own potential separatist issues (and in particular its fixation on the status of Taiwan) has thus far followed a similar tack and opposed Kosovo's Interpol membership on the basis that it doesn't recognise its existence. It was China that hosted the initial vote on Kosovo's membership and effectively blocked it last year. 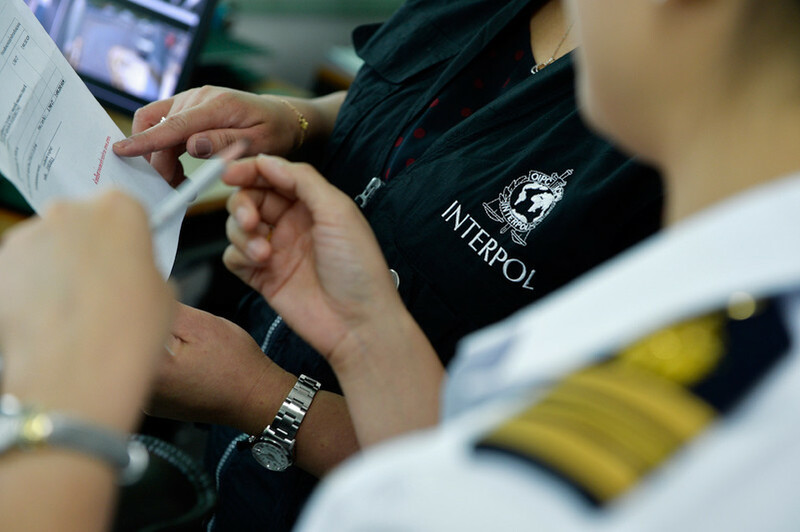 Interpol enables collaboration and mutual assistance between police in different countries — across borders, languages, and legal systems. It acts as an administrative liaison between vastly different law enforcement agencies, maintains DNA samples, wanted lists, and a massive stolen document database, and enables "red notices," the closest thing we have to an international arrest warrant. Interpol has been assisting domestic police forces in the common cause of fighting crime since 1923 and is thus a generation older than the United Nations itself. Generally speaking, the more countries that work with Interpol, the better it can do its job and the fewer policing 'blind spots' there are for the global community. At present, Interpol has 192 members, leaving only a handful of states and territories excluded. Kosovo counts itself with only North Korea, a handful of small Pacific island nations, Northern Cyprus, Malta, and Taiwan as entities without Interpol membership. At the same time, Kosovo has seen more than its share of high-level crime: global drug trafficking, human trafficking, even organ trafficking. The costs of these crimes extend well outside of Kosovo's borders, spilling across Europe and around the world. There are, of course, legitimate questions that can and should be raised about the appropriateness of any prospective member's suitability for Interpol. But with the exception of its political recognition as a sovereign country, there is little question that Kosovo meets the criteria for membership. It has a large police force, numbering over 8,000 employees (including 12 percent ethnic Serbian officers) and operating within a unified chain of command under the ministry of the interior. There seems little reason for concern with respect to Kosovo's good faith cooperation with Interpol or its ability to maintain confidentiality — and certainly not in comparison with other members of the organisation. 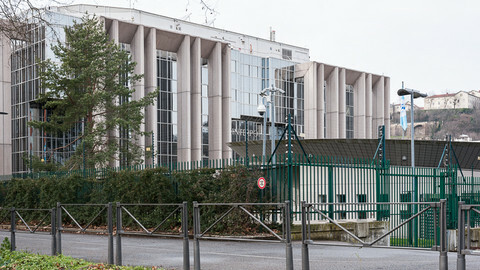 Interpol's present membership includes states that have abused their policing systems to pursue political ends (eg Russia, Iran, Turkey), states with disturbing recent track records of human rights abuses (eg Myanmar, Syria, Saudi Arabia), and states with deeply dysfunctional governments (e. Somalia, South Sudan, Yemen). After Palestinian membership was approved late last year, there seems little practical argument remaining that joining Interpol as a new member requires an uncontested claim to statehood or even political stability. Unfortunately, the basis for the opposition to Kosovo's membership in Interpol lies not in practicalities, or precedent, but in a particular brand of political optics. Its proposed membership therefore raises some very fundamental issues for all of Interpol's members. Can the international community cooperate in order to pursue its shared interests in safety, security, and mutual well-being, even when it disagrees on broad political questions? Will we choose to work together, in pursuit of shared goals, in the global fight against crime? Or will we retreat instead into tribes, divided along lines of race, ethnicity, borders, and disputed accounts of our histories? The choice to see the world through a prism of historical grievances, and the decision to fuel division instead of cooperation on that basis, has never fared us well. It should go without saying - though perhaps it bears repeating, once again - that this type of thinking has proven particularly dangerous in the Balkans. The intelligent path forward must surely lie in collaboration: in the commitment to act together in pursuit of our common interests, despite our disagreements. Where there are real questions about whether such collaboration may cause more harm than good, there will be real reasons for opposition. But where the opposition is symbolic, and motivated by the politics of division, we should resist it. 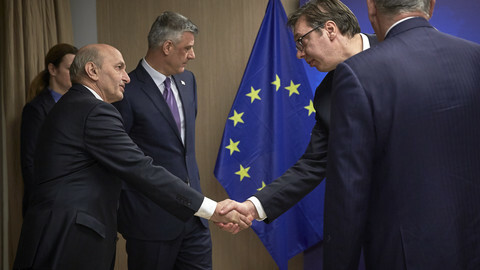 Window of opportunity for Kosovo-Serbia deal is wide open, but not for long, the Kosovar president's chief of staff writes for EUobserver as talks resume on Friday. 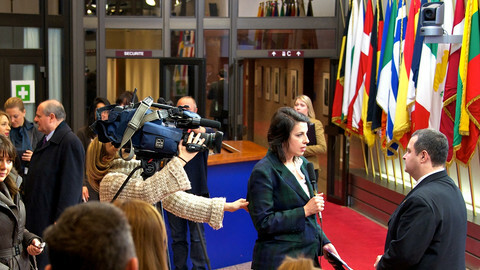 The Kosovan deputy PM calls on Nato members to follow the US in supporting the enlargement of the Kosovo Securitiy Force. 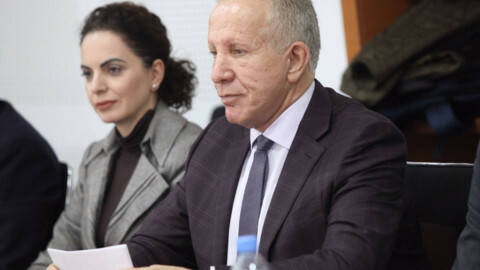 "Kosovo owes it to both its own people and the international community to take this step", Behgjet Pacolli says.